For a room in the home where the furnishings change a lot, this piece works very well. The frameless mirror means there is no decorative effect to work with, but it still brings a much welcomed accessory to the space. A mirror has such a nice effect on the spacious feeling in the room. They also do wonderful things with the natural lighting of the space. 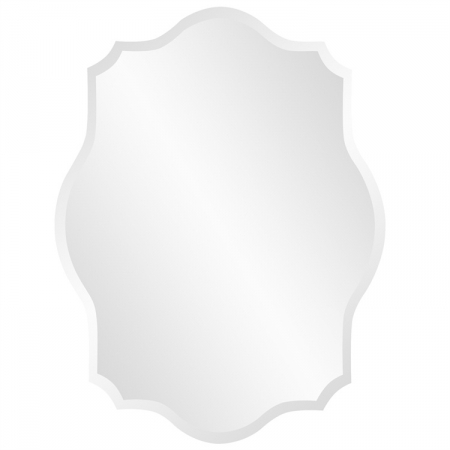 The size of this mirror is perfect for making a small area seem much larger. At two feet wide and almost three feet high, this piece provides plenty of area for personal reflection. 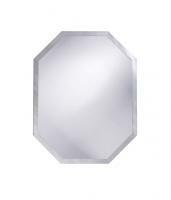 The unique shape of this mirror will go well with the dÈcor, no matter how many changes it goes through.